Vintage style dress by Traffic People. 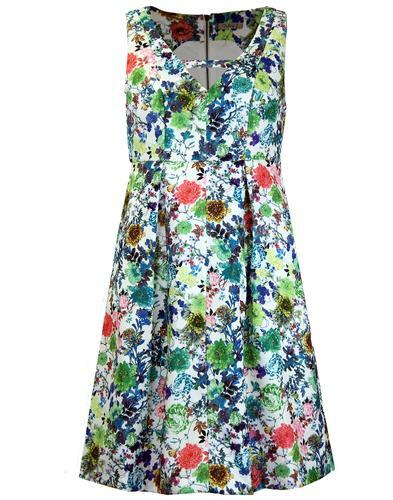 In a fab jewel green colour way and vintage crepe style fabric, this is a gorgeous dress, ideal for layering. Three quarter sleeves and a pleat detail on back give a flattering fit. 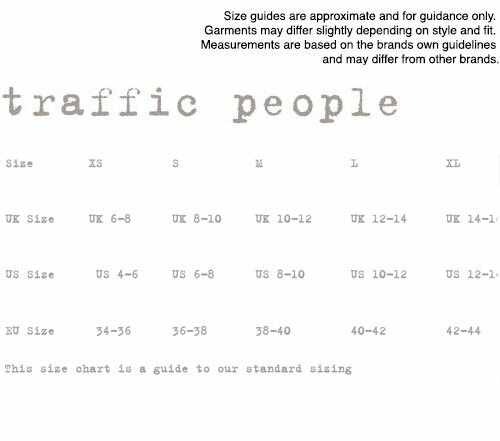 - Traffic People Vintage style dress. - Soft crepe style fabric. - High collar with ruffle detail. - Series of wide vertical pleats on reverse of dress. - Small zip and 2 cute buttons to close on back.